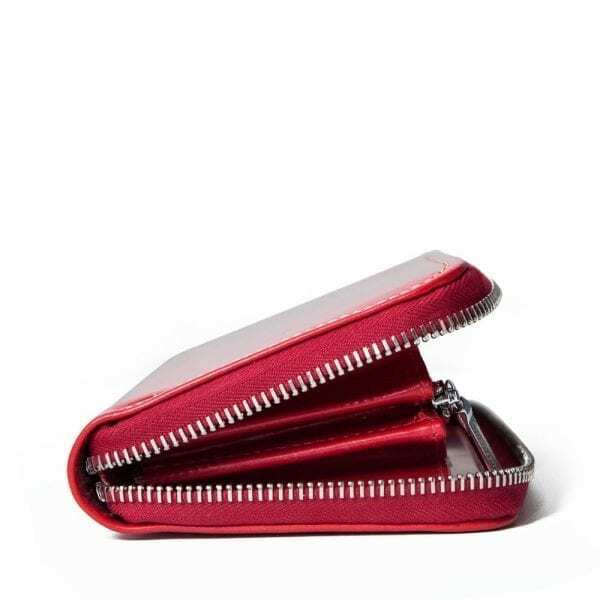 Distinctly elegant, the Zip Round Coin Purse showcases the classic British design sensibilities championed by Whitehouse Cox. Crafted from bridle leather, this purse is durable and practical as well as stunning in aesthetic. 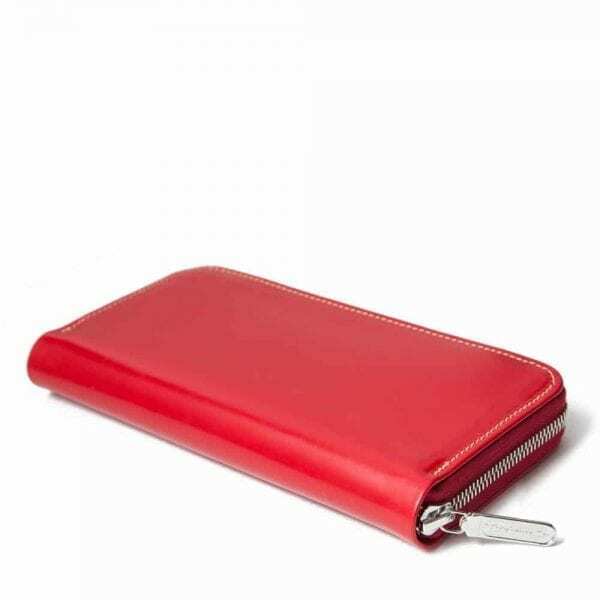 A fact further complemented by the myriad of pockets perfect for housing your cards, coins and notes.